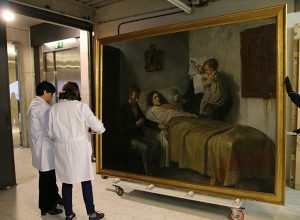 In the Barcelona years of Pablo Picasso and Jaume Sabartés, the painter always represented his friend as a romantic and melancholic poet. But Bohemian times can never go on too long. 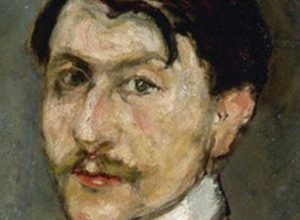 The young Sabartés would have wanted to make a living as a writer and a modern artist, but the times didn’t accompany him. 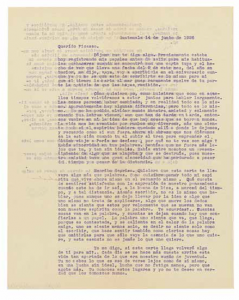 The crisis after the war of Cuba led to many youths emigrating and this was the decision that Sabartés took in July 1904, taking advantage of the fact that his maternal uncle, Francisco Gual, had a grocer’s shop in Guatemala City, called La Palmera. He would not return to Europe permanently until 1932. Sabartés ended up feeling comfortable working in his uncle’s shop and in 1908 he married a Guatemalan lady, Rosa Robles. 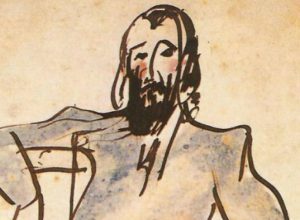 However, in spite of his obligatory work, Sabartés was a dilettante -and he would always be so- and he made contact with local artists, such as the sculptor of Catalan origin Justo de Gandarias and he would organise gatherings in the back office of La Palmera. Sabartés would always do the same, wherever he went. 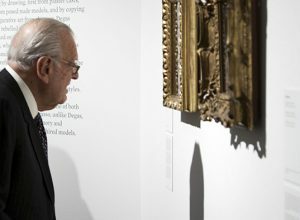 “When he arrived in a place for the first time, Sabartés would immediately enter the intellectual circles,” explains Margaret Cortadella, curator of the exhibition Sabartés by Picasso by Sabartés. And above all, he never failed to recommend Picasso’s work. 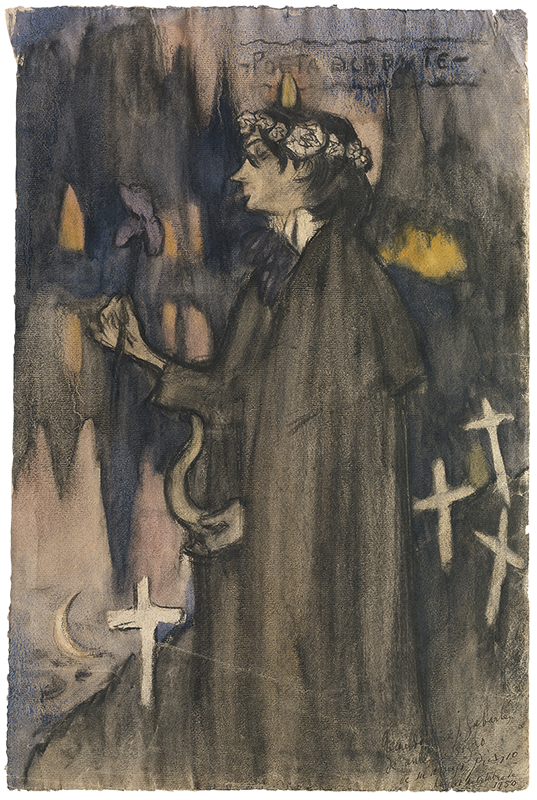 It wouldn’t be until Sabartés moved to New York in 1911, where he would stay for more than a year that Picasso’s friend realised the degree of international fame that the work of the artist from Malaga had acquired and he proposed putting on an exhibition in the American city. He always had Picasso on his mind. At the beginning of 1913 the couple returned to Guatemala, but this time to settle down in Quezaltenango. There he worked as a “classical” journalist and managed the newspaper El Comercio, where he did everything, even translating the international cables. 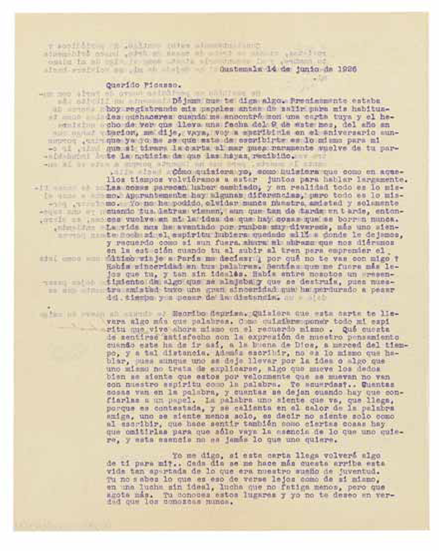 At a later date, in 1920, he would move on to manage Diario de los Altos but once again he needed to combine a paid activity with more creative jobs by publishing stories in the magazine Juan Chapín and creating the National Floral Games (effectively poetry contests), inspired by the Catalan Floral Games. Indeed, something wasn’t going well. 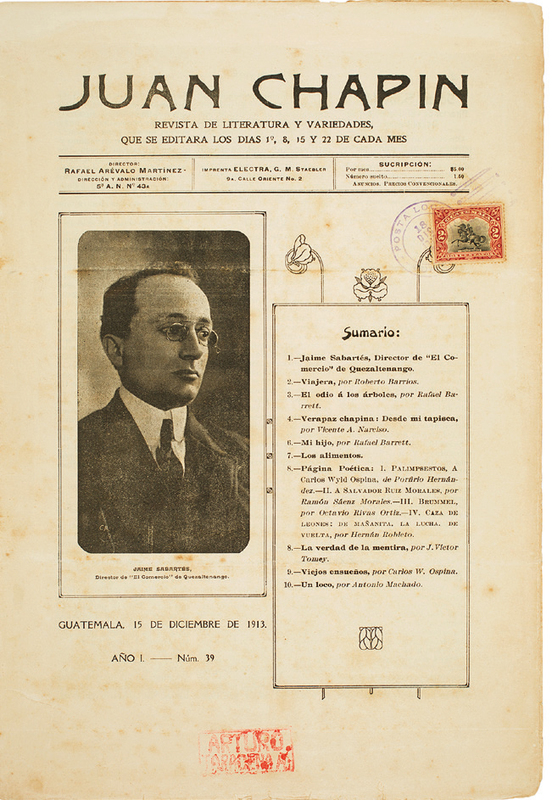 The temporary return of Sabartés to Barcelona in 1927, due to the health of his son, which also represented a personal shock. In the Catalan city, he would meet up once again with his old love, Mercedes Iglesias, and he went with her to Paris for a few months, where the expected reunion with Picasso would take place at the end of September. But Sabartés didn’t give up on his American dream and returned to America. 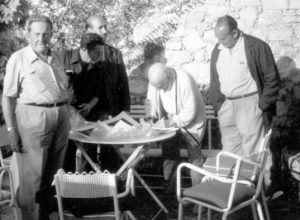 This time he settled in Montevideo with his new partner, where he went back to being a journalist but never abandoned the idea of spreading Picasso’s work. 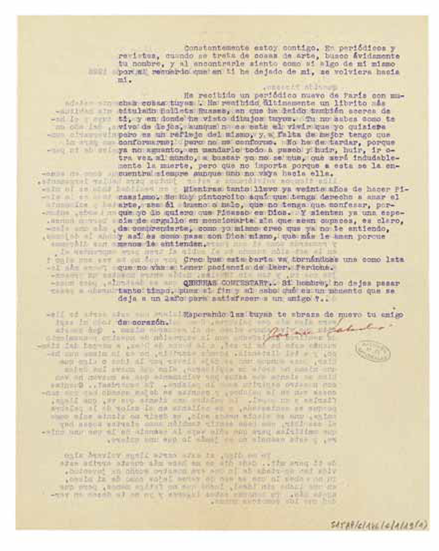 He proposed to the artist to organize a monographic exhibition, which could later travel to Buenos Aires. 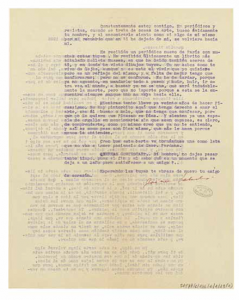 The exhibition was never put on, but it is clear that Sabartés had already made some contacts because he told Picasso that the expense would be covered by the Uruguayan Ministry of Education, which could even end up buying some works. 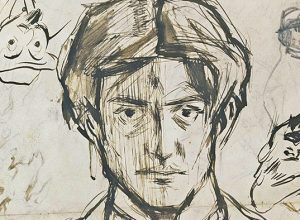 In a way, Sabartés was already pre-defining his future role as secretary, coordinator and disseminator of Picasso’s work, after his definitive return to Europe.